Northern Italy's seductively beautiful lakes district — in the shadow of the Alps — seems heaven-sent for communing with nature. Though just an hour north of Milan, this area feels a world away from the business and bustle of Italy's second city. Tourists have several lakes to choose from, and all have their charms — especially Lake Garda and Lake Maggiore. 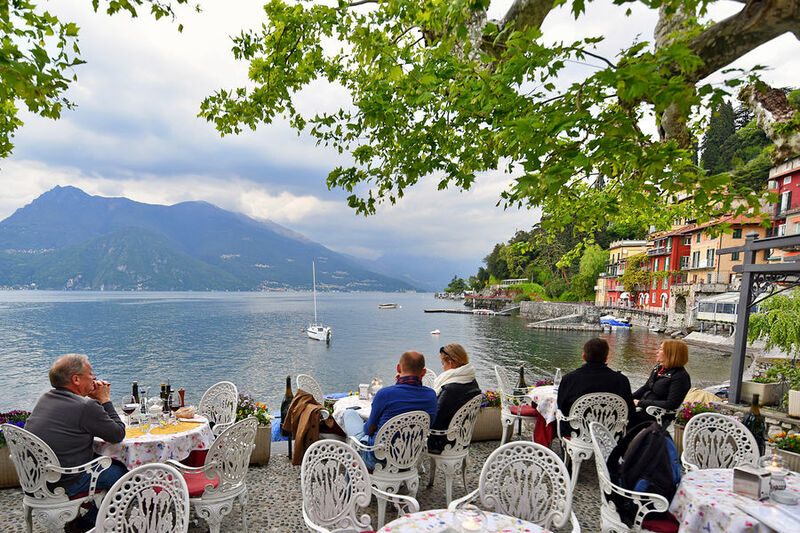 But my favorite is Lake Como, offering the best mix of accessibility, scenery, sightseeing, and relaxation, with a heady whiff of aristocratic old days. Lake Como is lined with luxurious villas, crowned by snowcapped mountains, and busy with fleets of little ferries darting from one cute town to another. The most famous town is Bellagio, the self-proclaimed "Pearl of the Lake" — a combination of old-world classiness and new-world luxury. Steep steps rise from the harborfront up to a smattering of sun-splashed squares. With spendy five-star hotels and high-end shopping, Bellagio pleases well-heeled travelers. While a part of me enjoys the "tramp in a palace" feeling I get in Bellagio, my ideal Lake Como home is Varenna. Easily accessible by train from Milan, Varenna packs its 800 residents into a compact townscape on the less-developed side of the lake. Individual homes are defined only by their pastel colors, and the old town has no streets — just characteristic stepped lanes. The passerella — a lakeside promenade connecting the ferry dock with the old town center — is a fine place to stroll. On Lake Como, villas face the lake with front doors that welcome visitors arriving by boat (and ferries arriving from Bellagio and Varenna). Many villas are owned by the region's "impoverished nobility." Bred and raised not to work, they eventually were unable to pay for the upkeep of their sprawling houses. While some villas have been bought by the region's nouveaux riches, others have been transformed into hotels or sightseeing attractions. For garden lovers, Villa Carlotta is the best — especially in spring, when many of its flowers are in peak bloom. But the dreamiest estate is Villa del Balbianello, which perches on a promontory near the village of Lenno and was featured in the movies Casino Royale and Star Wars: Episode II. Built at the end of the 18th century on the remains of an old Franciscan church, the villa reflects the exotic vision of its last owner, explorer Guido Monzino. The real masterpiece here is the terraced garden and splendid loggia, where the land fits the architecture and landscaping in a particularly lovely way. 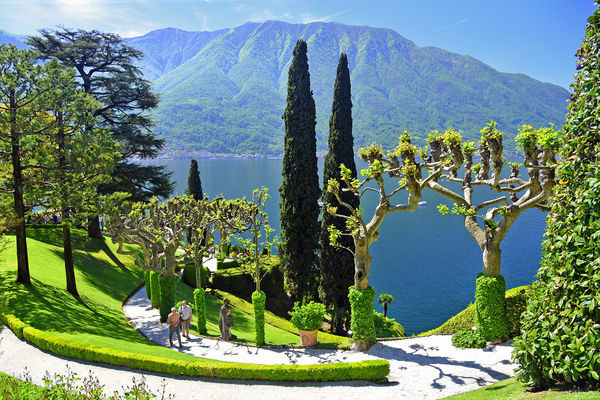 Though it lacks the cozy charm of Lake Como, Lake Maggiore is a suitable backup destination. The best part of any visit here is a wander through the exotic gardens and elaborate villas built by the wealthy Borromeo family, who lovingly turned several of the lake's islands into retreats. Your handy transportation hub for these islands is the resort town of Stresa. While I find it generally lacking in character, it does have a fine waterfront promenade and stately 19th-century lakeside hotels dating back to when this town was on the Grand Tour circuit. Stresa is famous for its Grand Hotel des Iles Borromees, which served as an infirmary during World War I, hosting a recovering Ernest Hemingway. The writer later returned to the hotel, setting part of his novel A Farewell to Arms here. But Stresa is mainly worthwhile as a jumping-off point for Lake Maggiore's garden islands. The best one is Isola Bella, dominated by a palatial villa boasting a grand hall with an 80-foot-high dome, paintings from the Borromeo family's private collection, and an 18th-century grotto, decorated from ceiling to floor with shell motifs and black-and-white stones. The terraced Baroque gardens, with the Borromeo family unicorn sitting on top, give the island the look of a stepped pyramid from the water. The other main Borromean islands are Isola Madre, featuring the first Borromeo palace — dark and somber with a huge collection of dolls, marionettes, and exquisite 17th-century marionette theater sets — and Isola Pescatori, the smallest and most residential of the three, with a couple of seafood restaurants, picnic benches, views, and, blissfully, little else to do. 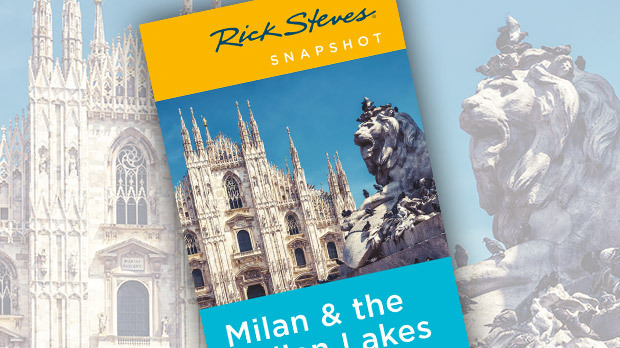 While you can visit Italy's lakes as a day trip from Milan, I recommend spending the night. 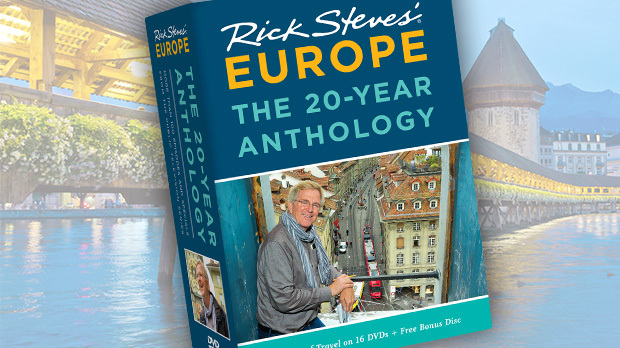 You'll really feel the romance of Europe. Make it a point to stroll a waterfront promenade. As you pass under wisteria-drenched villas and caryatid lovers pressed silently against each other, you'll understand the importance of packing the right travel partner.